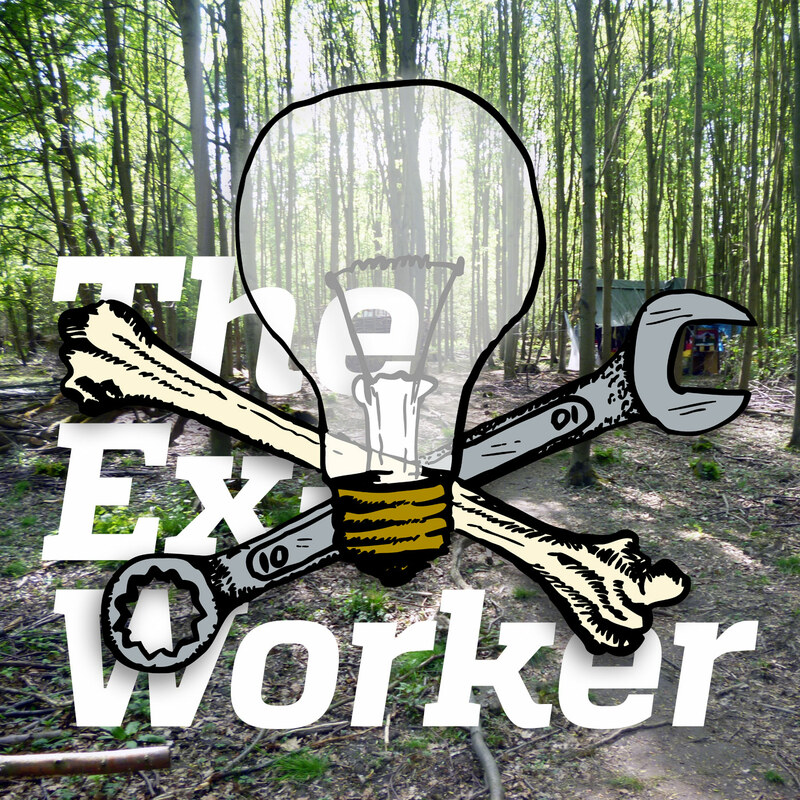 In this episode, the Ex-Worker offers an in-depth profile of the struggle to defend the Hambacher Forest. In the Rhineland coal country of western Germany, a group of angry locals, environmentalists, anarchists and squatters have converged to challenge the destruction of one of the region's oldest forests by the energy giant RWE's brown coal mining. In these moving interviews recorded live in the Hambacher Forest in spring 2014, Clara gets a tour of the occupation and discusses the recent history of actions and broader political context. Through insightful and often hilarious informal conversations, the occupiers point out distinctive features of the forest, show the gritty and frequently comical day to day realities of squatter life, discuss their personal motivations for resisting the destruction of the forest, and offer poignant insight into the logic of resistance as a way of life. The episode concludes with recent updates from the occupation, ways to participate and show solidarity, and reflections on its significance for radicals across the world. The best source of ongoing updates and information about the Hambacher Forest occupation is the campaign’s website at hambachforest.blogsport.de (primarily in German, but with plenty of English-language material). To learn more, you can watch this 40-minute documentary film (in German, with English subtitles) featuring interviews with occupiers, activists, and displaced locals, as well as dramatic visuals showing the mine’s destruction and colorful resistance to it. For a quicker introduction, this five minute video documentary from 2013 offers a powerful and concise summary of the issues at stake and the trajectory of the first year of the occupation. You can also listen to an interview with a Hambacher Forest defender on The Final Straw from April 2014. RWE, the Germany-based energy corporation that is the villain of our story, has some subsidiaries right here in the USA! If you’re anywhere hear southern Georgia, Texas, or New York City, perhaps you can come up with a creative solidarity action. Check out this info on RWE’s United States operations. Upcoming opportunities to gather in resistance to brown coal mining in the Rhineland include the Climate Camp in the Rhineland Coalfield from August 7th–17th, including the Degrowth in Action Climate Justice Summer School (August 9th–14th) and the “Ende Gelande” civil disobedience action (August 14th–16th), followed by the Lebenslaute “Andante an der Kante” musical action on August 19th–24th. In addition to our usual selections from Underground Reverie, all of the music we used in this episode comes from supporters of the occupation, including songs from Mona und Hummel, Klaus der Geiger, and others, all available through the “Music/Audio/Radio” section of the occupation’s website.